Greg Trompeter is director of the Kenneth G. Dixon School of Accounting and C.G. Avery Professor of Accounting at the University of Central Florida. 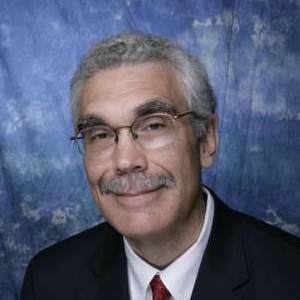 Prior to arriving at UCF in 2008, he had served on the accounting faculties of Boston College (1992-2008) and the University of Notre Dame (1988-1992). Prior to entering academia, he was an auditor for Price Waterhouse & Co. His research interests focus on internal controls and fraud as well as issues related to auditor independence and the regulation and economics of the auditing profession. He has published his work in a variety of outlets including The Accounting Review, Contemporary Accounting Research and Auditing: A Journal of Practice and Theory. Greg is currently an editor for Auditing: A Journal of Practice and Theory. He earned his doctorate and MBA degrees at the University of Wisconsin-Madison and his undergraduate degree in accounting at Illinois State University. He is a certified public accountant (inactive) in the State of Illinois. Featured Faculty: Gregory Trompeter, Ph.D.